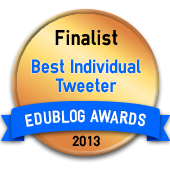 I was thrilled to be nominated this year as a Finalist in the annual Edublogs Awards for the Best Individual Tweeter category. 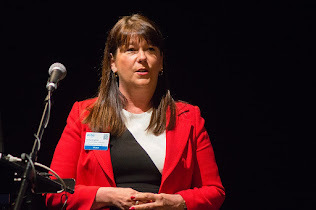 Forty educators were selected and then voted upon by the community. I'm pleased to say I made it to 2nd place! 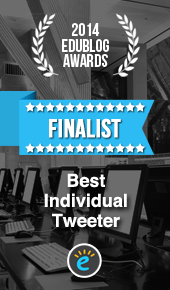 Huge thanks to all those who took the time to vote for me. The Edublog Awards is a community based incentive started in 2004 in response to community concerns relating to how schools, districts and educational institutions were blocking access of learner and teacher blog sites for educational purposes. Going forward the use of other social media has also been constrained. 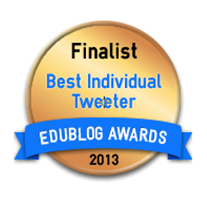 The purpose of the Edublog awards is to promote and demonstrate the educational values of these social media. 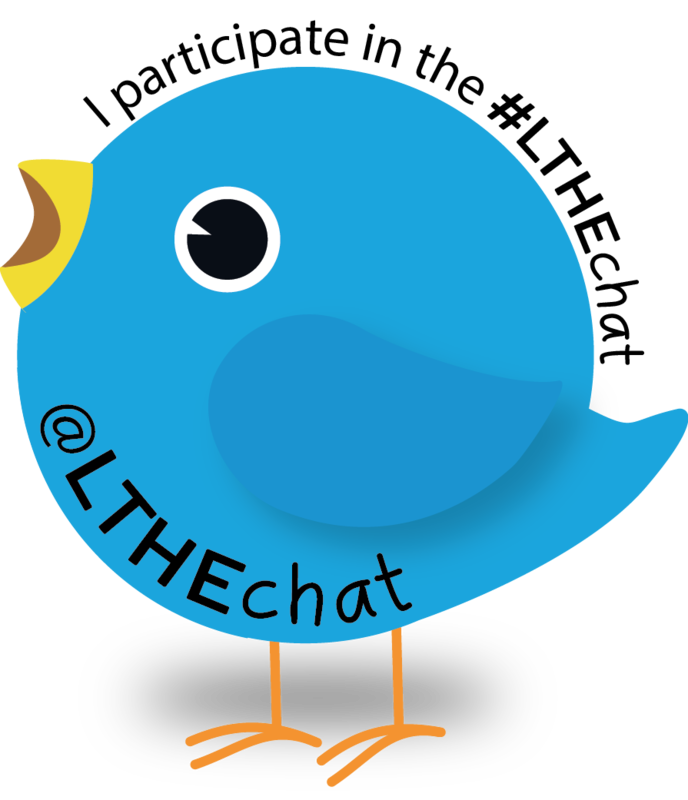 A key feature is that it provides a rich resource for educators providing ideas on how social media can be used in different contexts, with a wide range of different learners. For me personally, I have been introduced to many new educators and sites who I may not have come across otherwise. If you've not yet had a chance to take a look, I recommend you do.